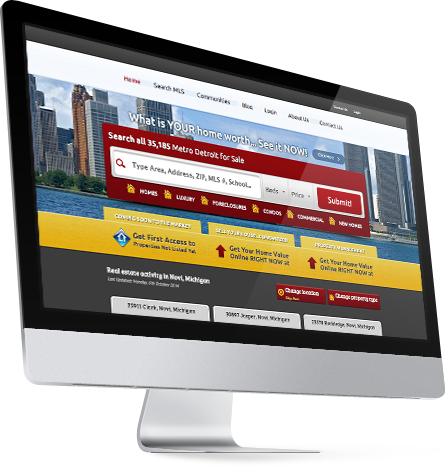 Real Estate Lead Generation | Real Estate Systems | iVortex Media LLC. 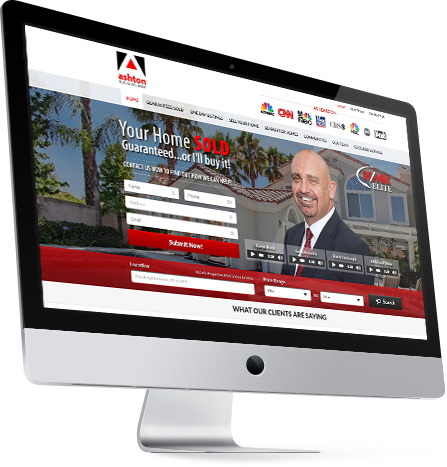 iVortex Media provides consulting and software development for the Real Estate Industry. Let us bring your company into the Digital Age! 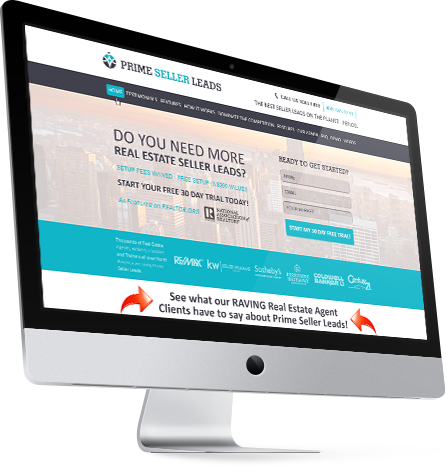 The Internets #1 resource for Real Estate Agents looking for Seller Leads. Pay Per Click lets you target your audience by demographics or keywords and quickly begin to drive traffic to your website. Easily set and manage your advertising budget. Complete control of your targeting. Only pay when some one clicks to visit your site. Website SEO (Search Engine Optimization) is a VITAL step in the process of getting real live human beings access to the products and services that your business has to offer. Authority status in your industry. Online dominance over your competitors. With the ever changing Google Algorithm, one thing has been constant, high quality content is king. Increase your search engine rankings organically. Build your name into an authority within your industry. Build your brand by providing relevant industry information. Keep your site up to date and looking fresh to increase customer engagement. Blog posts to boost your rankings. Our dedicated team of american writers ensures you are given top quality original content to help promote your site organically. With over 20 years of SEO experience, iVortex Media can get your rankings higher than you ever imagined. Let us help build your brand. We are here to help. Our expert team of copywriters and SEO specialists will get you the rankings and content you need to drive traffic to your site. Our support team is always available. You can reach our support team by phone, email and chat.